1. eBooks do not hurt the environment. One of the most important eBook advantages is that they help to save forests and to spare landfills from tons of printed books that are not needed anymore. eBooks do not require to be physically transported and thus do not add to petroleum pollution. 2. eBooks are faster to produce then printed books. You can read ebooks on the latest subject and not have to wait for the book to go through the lengthy printing process. 3. eBooks can be easily updated, such as have errors corrected or new information added. 4. It is much easier to search for information within an eBook, compared to flipping through the pages of a physical book. 5. eBooks are very portable and do not take up physical space. You can load an entire library in just one eReader, and it will almost not weigh anything. 6. eBooks can be printed out and that means that with them you are getting almost all of the advantages of a printed book. 7. eBooks can be delivered almost instantly. Unlike a parcel delivery they can be downloaded in a matter of minutes. 8. eBooks are cheaper to produce due to reduced costs of production, storage and transportation; therefore, small publishers can successfully compete with the big ones. 9. eBooks allow to add notes without damaging the original work. No more folded page corners! Plus, you can easily export the notes to your PC. 10. You can use handy dictionaries to find out the meaning of a word in electronic book readers. 11. eBooks make it easier to read for people with visual disabilities; the size of the text can be adjusted for the visually impaired. 12. eBook can be listened to if you use the read aloud function. 13. “Sold out” editions are the thing of the past. An advantage of electronic editions is that the title will always be available. 14. eBooks promote social interaction. You can share your favorite quotes on Facebook, Twitter and other networks with just one click, and learn about the favorite parts for other people. 15. Never lose your reading spot again. With ebooks, you can always come back to the page where you left off reading. 17. eBooks never deteriorate, unlike physical books. 18. eBooks save trips to the bookstores and libraries – you can benefit from downloading new titles from the comfort of your home, 24 hours a day, any day of the year. 19. eBooks can be backed-up. If you make a backup of your digital files and subsequently lose your eReader, you can have all the titles uploaded onto another ereader again. 20. ebooks can be interactive and contain audio, video and animations, which can enhance the message that the author is trying to convey. 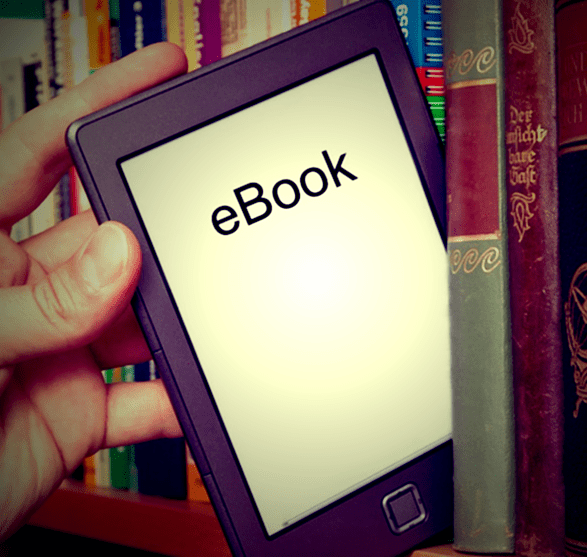 Can you think of any other eBook advantages? Or maybe you would like to discuss the benefits of traditional books compared to eBooks? Please feel free to speak your mind below.